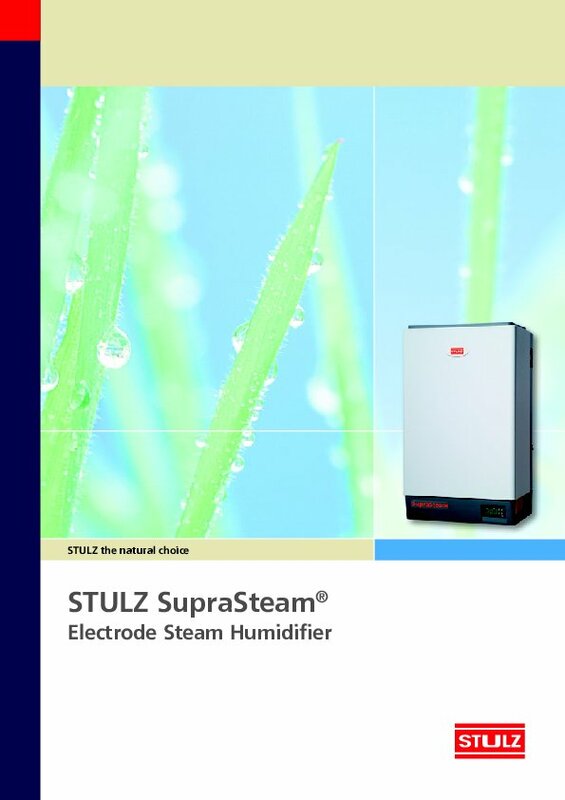 The STULZ SupraSteam series is the technically flexible solution for all industrial and private applications. The unit is proven around the world, quick to install and easy to use. It is also suitable for museums, exhibition rooms and building complexes that have to be kept sterile. The steam cylinders can be replaced and cleaned without any issues.